Thanksgiving is coming up so quickly! Today, I have a fun Thanksgiving freebie for you guys that is Thanksgiving inspired! We’ve been working a lot on scissor skills lately. 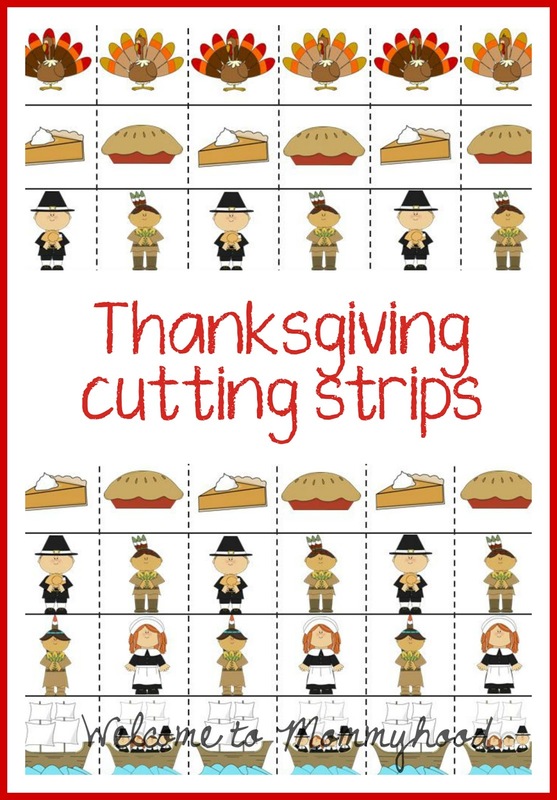 I created a very cute Thanksgiving set of cutting strips that can help your little ones practice their cutting skills! You can download your own free set below! Be sure to subscribe to get email updates whenever new posts come out! You’ll be the first ones to know about free printables, new works, and all sorts of inspiration! Be sure to like Welcome to Mommyhood on facebook!